The product of an alcoholic home, Susie suffered from severe depression at the age of 14. However, the Lord revealed Himself to her in a powerful way during a suicide attempt one night, by speaking the words; "You Never Know!" This led to her dramatic conversion and deliverance to be all God wanted her to be. 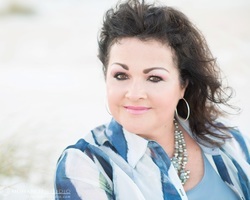 A 1982 graduate of Central Bible College with a degree in Vocal Music Performance, Susie traveled as a soloist with the Revivaltime Choir for 4 years. Additionally, she has been a recording artist over the last 30 years singing and ministering in revivals, camp meetings and overseas crusades. 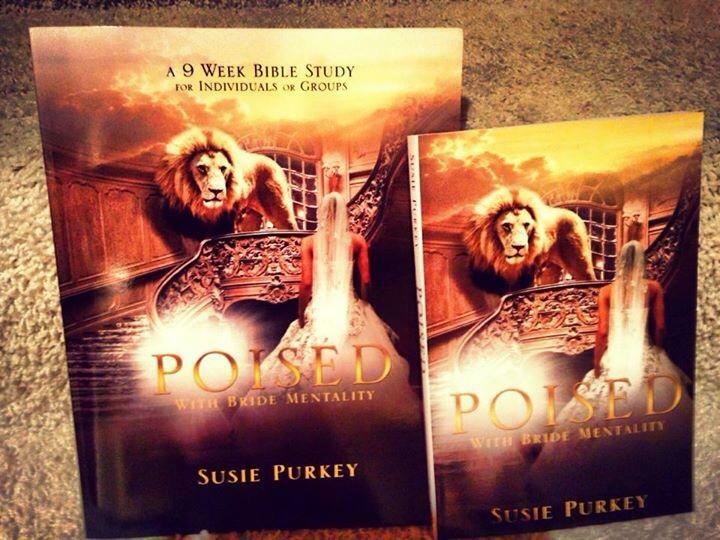 The Purkey's have ministered to thousands of people all over the world. Susie is a mother of two, Luke and Lyndi. Now you can purchase Poised with Bride Mentality and ALL NEW COMPANION 9-WEEK BIBLE STUDY GUIDE as a set. Group Orders of 20 or more, the Study Guide will be discounted @ $12 each. (that's 20% off).